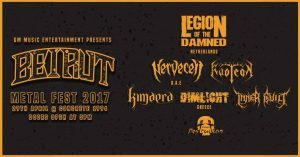 Beirut Metal Fest 2017 is the first edition of a yearly festival, taking place in Beirut, Lebanon and will feature big names from the metal world. 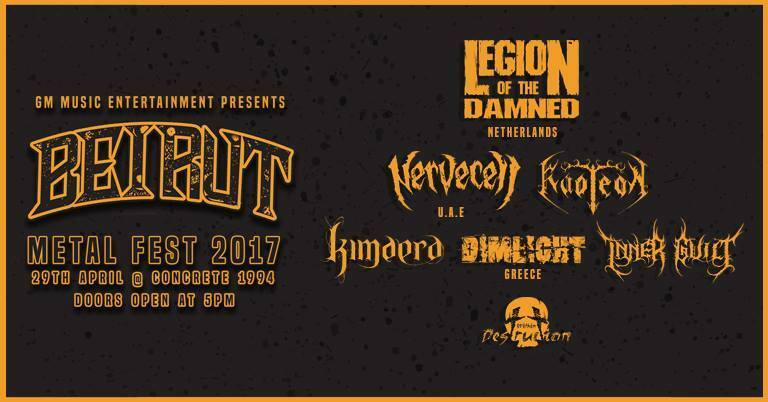 70$ ticket holders will have their own lounge section and will get to hang out with the bands – very limited tickets. ► Festival T-Shirt will be available for purchase at 20$ in the venue.